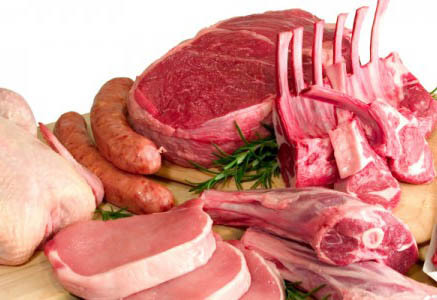 We currently have 8 different Meat Bundle Options available for our customers. Check Back Often for Sales & Specials! Welcome to our Sales and Specials page. Please check back often as we offer a variety of discounts on your favorite products and services throughout the year! Bring your deer in for professional processing. We offer great prices on all of your favorite processed items such as Jerky, Summer Sausage, and Bratwurst and flat rates for some of the most common processing services you might need. All Products Vacuum-Packed Cooked Summer Sausage $2.50 LB Hard Salami $2.60 LB Jerky $5.00 LB Regular..